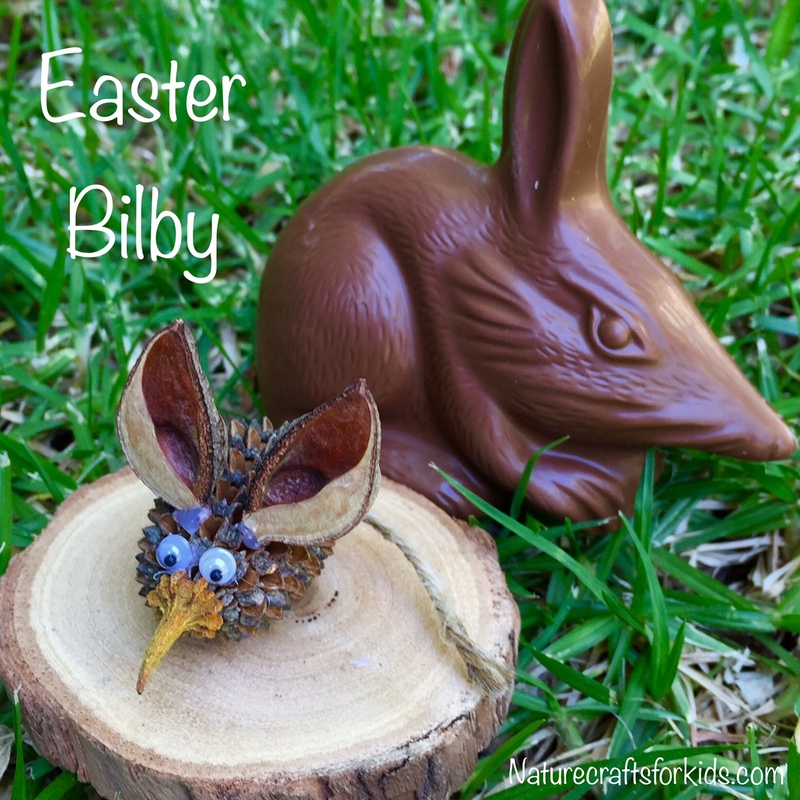 This seed collage or seed mosaic is a fun craft to do at Easter time. 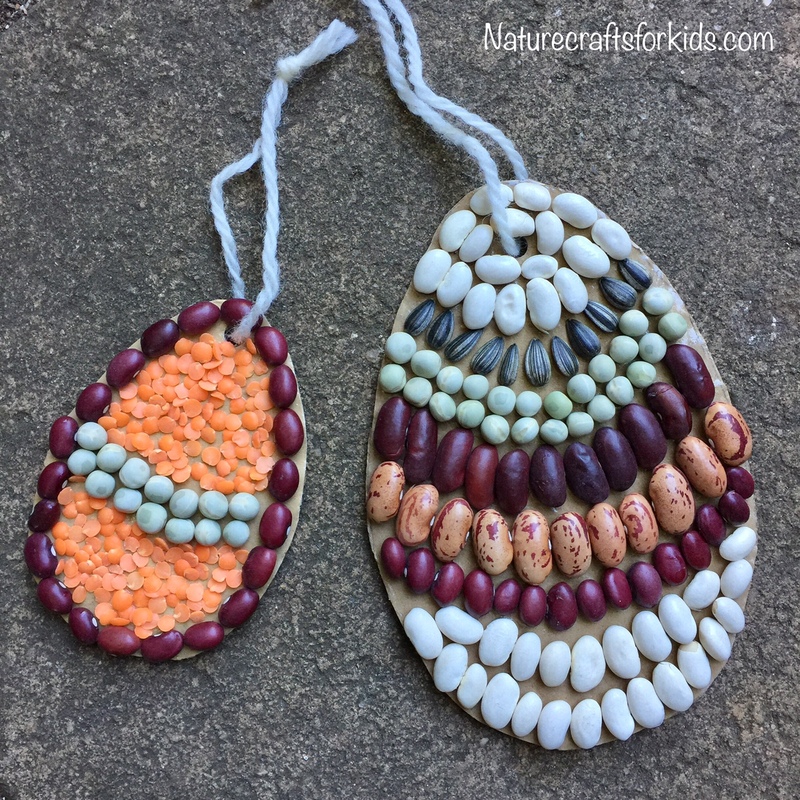 Find some colourful seeds, and glue them onto thick cardboard which has been cut into an egg shape. If you’d like to hang them, add a hole and tie some string through. A simple, but really effective craft, and quite cheap too, for when you’ve got a large group of children. These works of art can also be composted when it’s time to get rid of them!